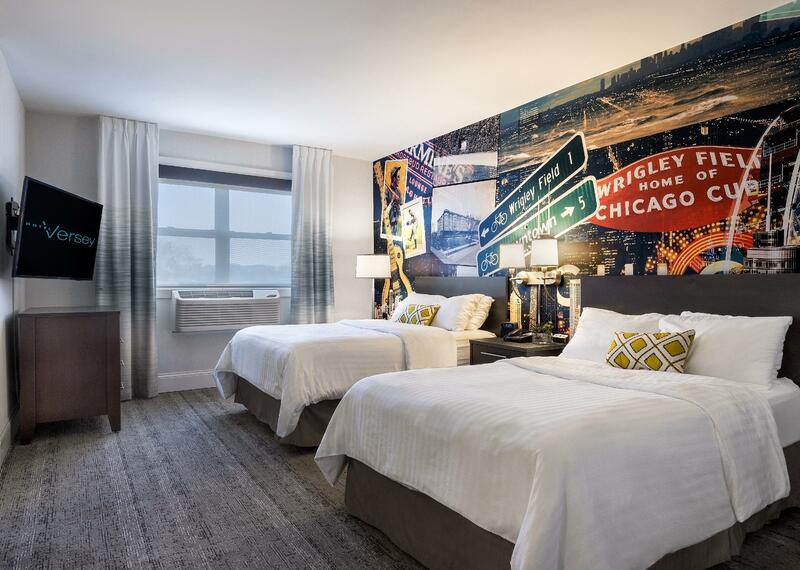 "I actually had low expectations and found the hotel to be cl..."
Have a question for Hotel Versey Days Inn by Wyndham Chicago? 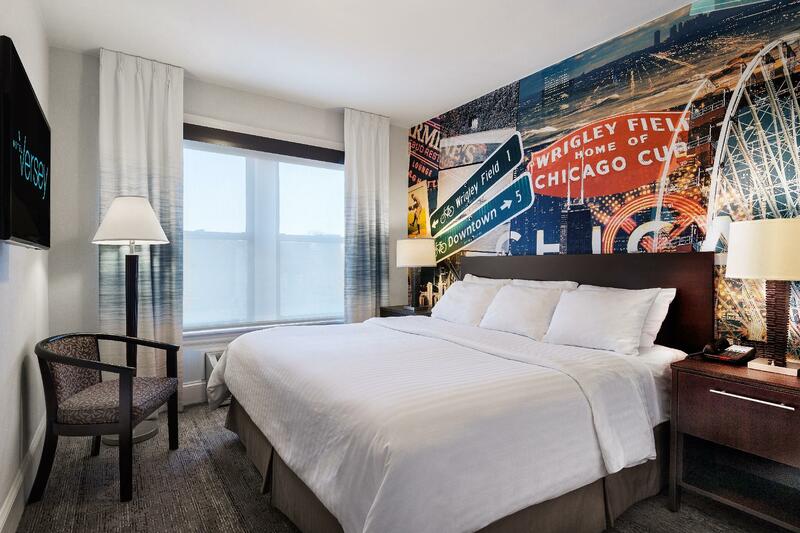 "The hotel is conveniently located and has a nice feel with h..."
This downtown Chicago Hotel is just a 5-minute drive from Wrigley Field. All guest rooms include free WiFi. A cable TV and desk are provided in all simply styled rooms at Hotel Versey. 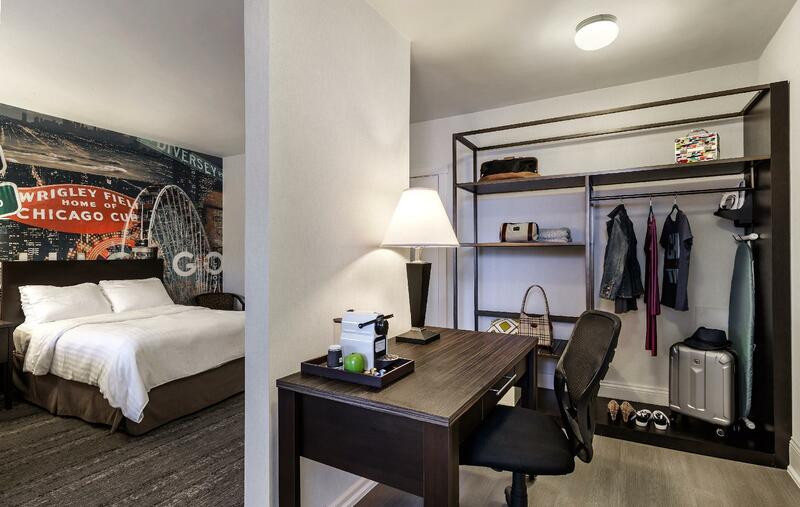 A laptop safe box and a coffee maker are included for guest convenience. Hotel Versey offers a free daily newspaper is also available. 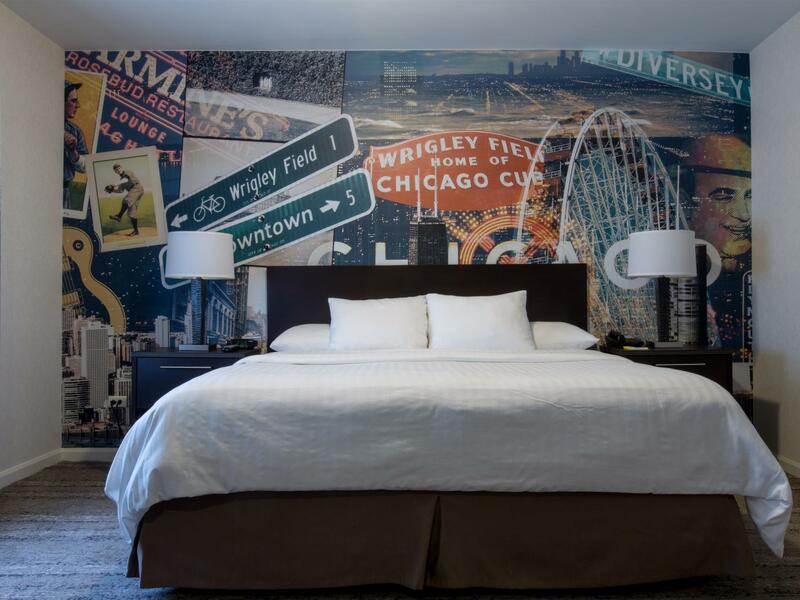 This hotel is a 4-minute drive from Lincoln Park Zoo, and a 5-minute drive from Lincoln Park's DePaul University. Navy Pier is 4 miles away. "All daily needs nearby: train + buses CTA, free city bikes t..."
First things first, this place is good. 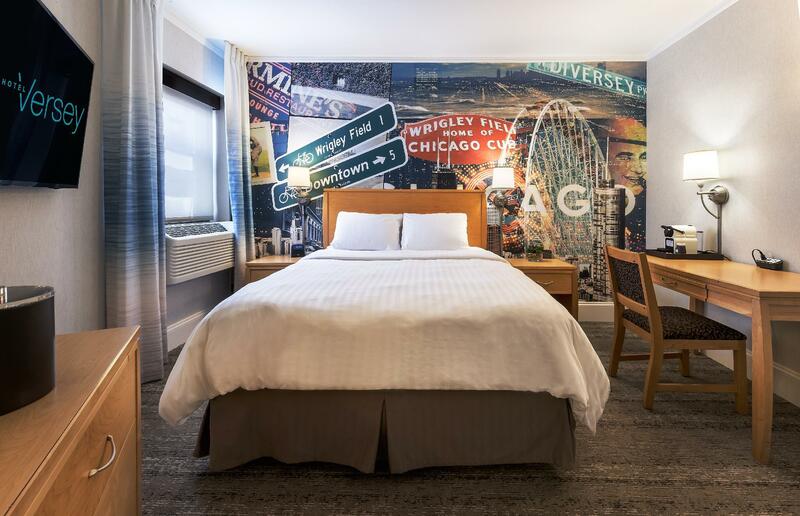 I enjoyed my stay here because location is superb by being at the heart of a hipster/gentrified neighborhood that allows for getting to nice places just by walking around. Train station is a few blocks away and bus routes abound too. Depending on the time you go, this place can be a good value (low season) or a not-so-good value (expensive). So plan wisely. The place shows clear signs of having being remodeled recently which is great, but with a few little annoyances, like the small and slow elevator, for example. Overall I do recommend this place provided you get to take advantage of the lower rates when the place is not busy. this is a good location and right near supermarkets, and food. The hotel is conveniently located and has a nice feel with helpful and friendly staff.